Bivha International School, also known as Bivha International School of Health & Science is a private affiliated school for the IB Diploma Programme and the IB Middle Years founded by Dr. Pamal Kumar on 8 May 2011 Also known as Bivha International School of Health & Science, Bivha International School (BIS) is the largest private, co-educational, international school in Asia and is accredited by the Council of International Schools (CIS). 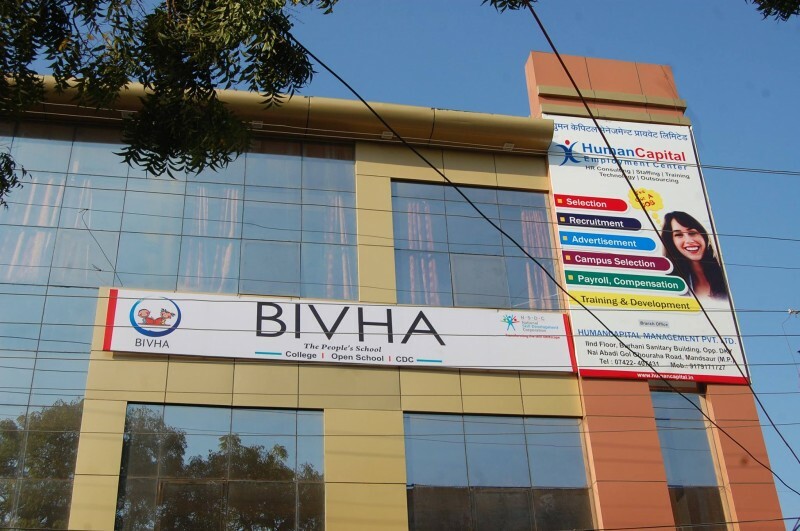 Bivha IS has been providing International Curriculum to both the local and abroad since 2011. Bivha IS’ curriculum is based on the Dual certification Program with varying modifications designed to meet the needs of international students. The Dual certification provides a high quality and broad education which enables students to move to any other English-speaking country fully equipped to succeed. It also makes student eligible for both India & abroad. Bivha International School offer classes from Play school to Graduate level, BIS delivers an International Primary Curriculum (IPC) for Years 1 to 6, and students in Years 7 to 13 are taught through a UK based curriculum with an international flavour – preparing them for IGCSE, AS and A Level. It also provide CBSE & ICSE curriculum along with IB & IGCSE. 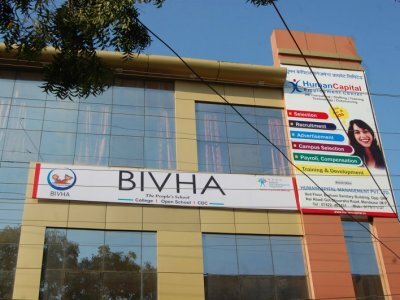 Bivha IS has a great reputation for academic excellence, placing the success of each student at the centre of our mission. We understand that every student requires more than academic skills to succeed. At BIS, our greatest asset is our students, and as such we create opportunities both inside and outside of the classroom – and with the support of our highly qualified and experienced multi-national teaching staff, we maximise the potential of each child.In total, the school has over 3,000 students representing over 60 nationalities. Chhattisgarh Open School, Punjab Board of Secondary Education, National Institute of open schooling (Govt. of India). It is the largest open school system in the world. Self instructional material provided by the school, gives the learner an opportunity to complete his formal education at his own pace, time and place. The candidate is fully eligible to pursue his higher studies and participate in various competitive examinations on successful completion of the course. Today over 400+ academicians and professionals around the world work with Bivha IS to counsel and groom over 10,000+ students across 4 locations in India, Middle East and the US. https://inedvijimosti.ruhttps://primohouse.ru As a parent, what are the major plus points for sending your child/children to this school?